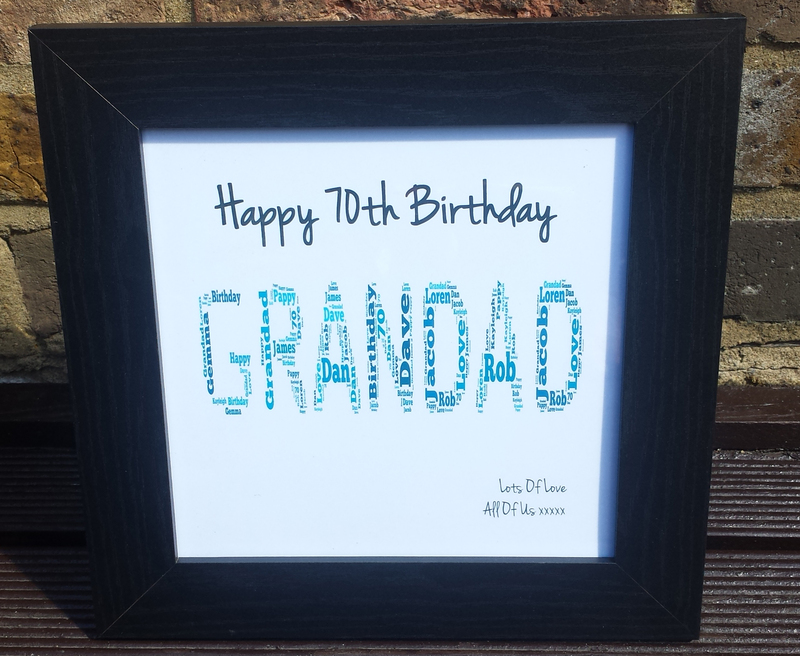 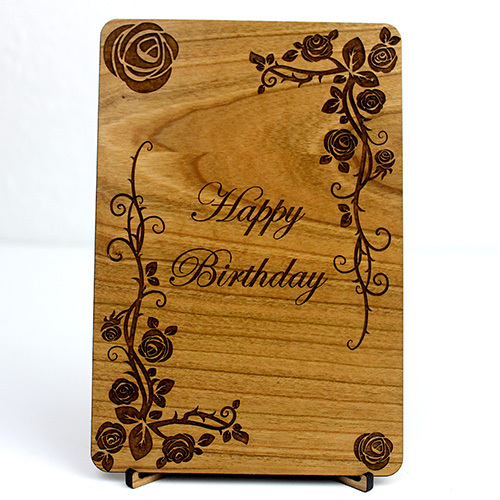 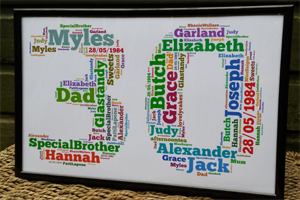 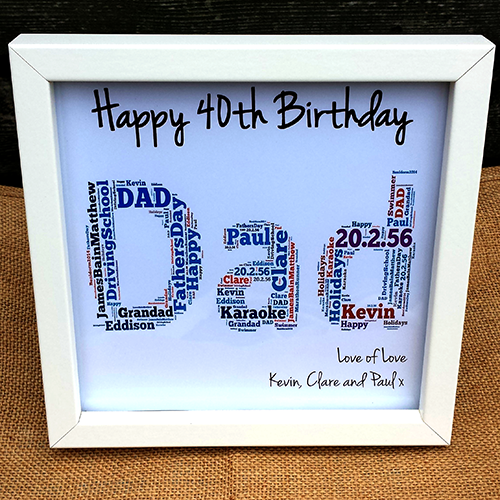 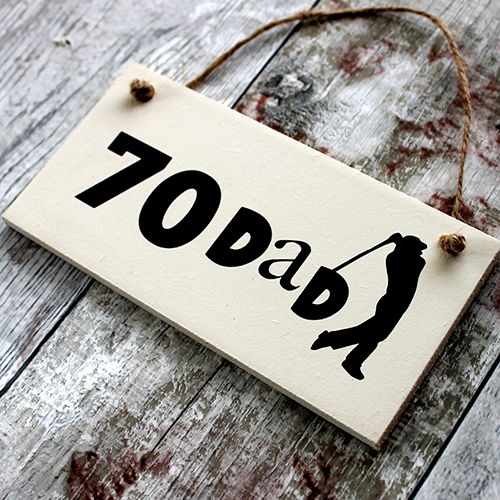 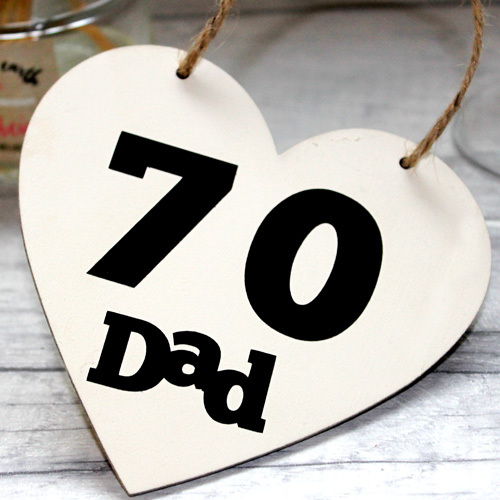 Find the best birthday gift ideas for everyone in your family from our collection of personalised/bespoke wooden frames and predesigned wooden plaque gifts. 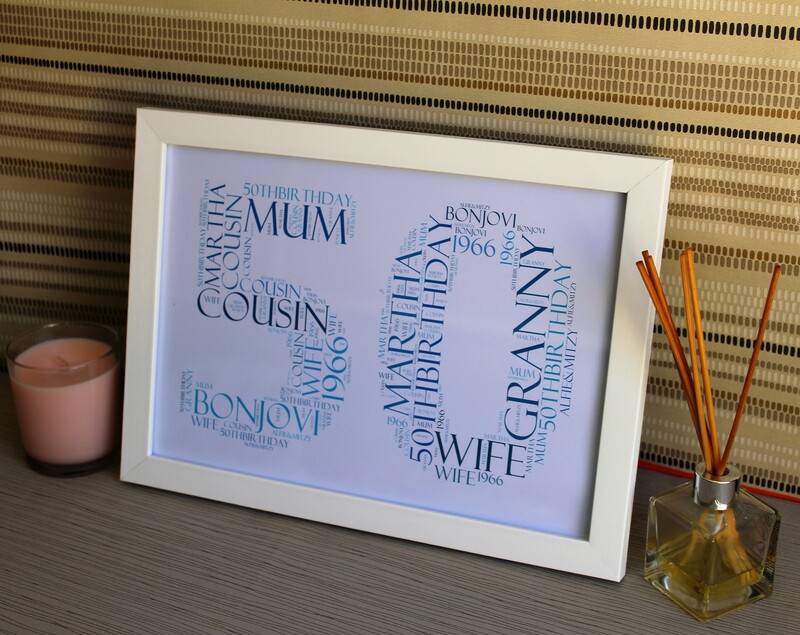 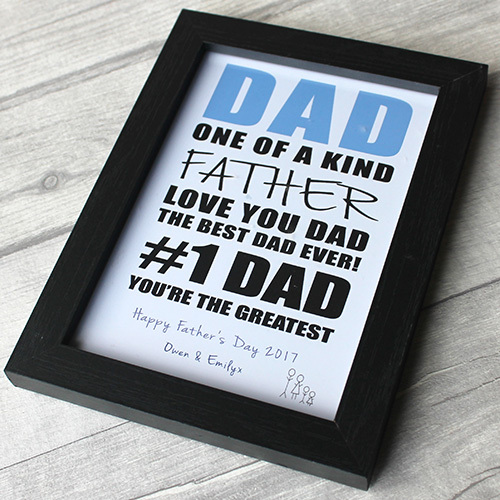 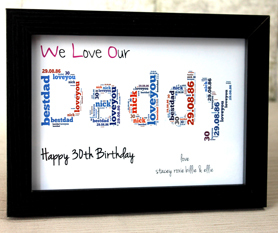 Find originally designed gifts for kids, such as 1st Birthday frames with your chosen words in it, professionally designed to make the occasion even more special. 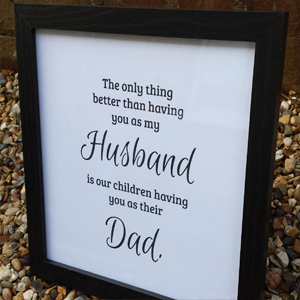 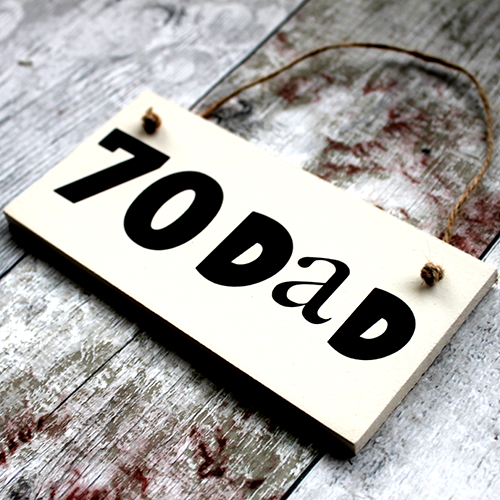 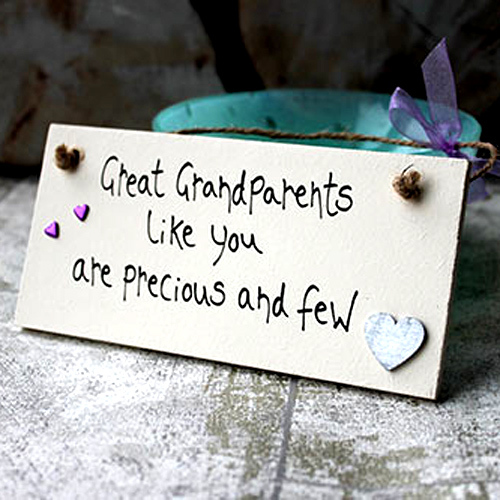 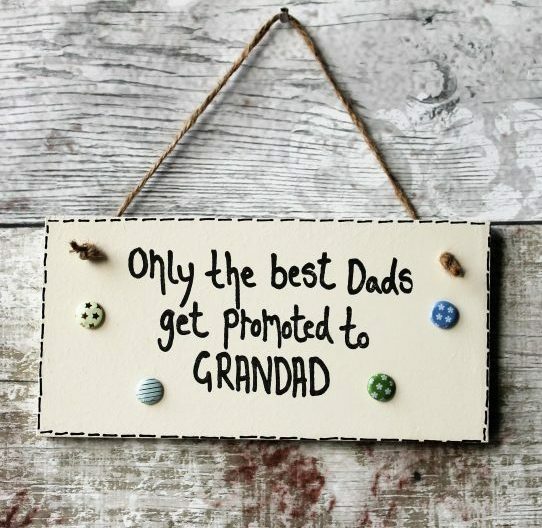 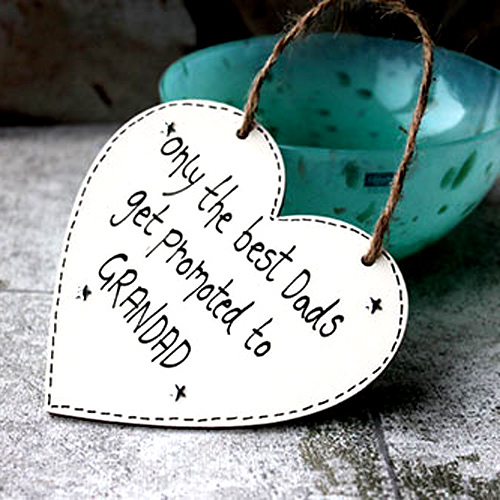 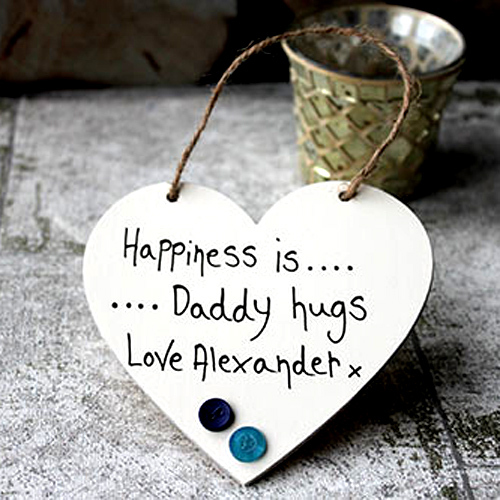 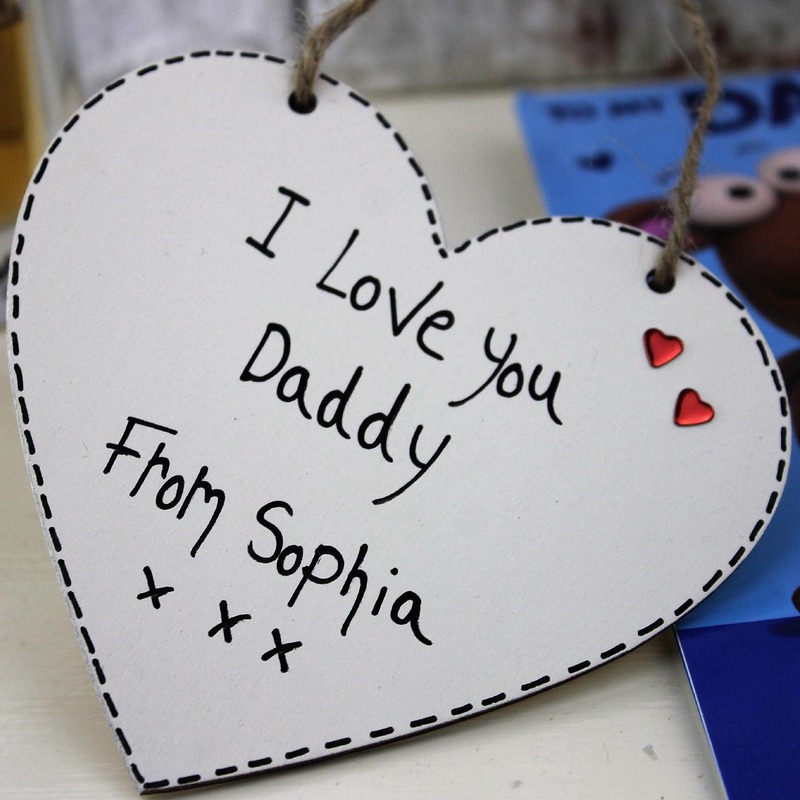 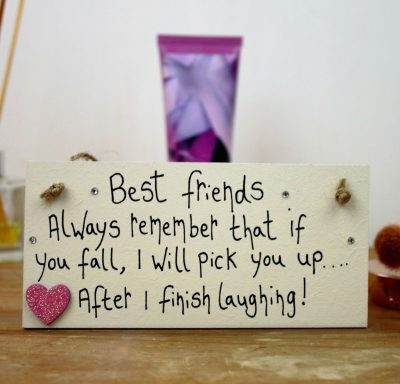 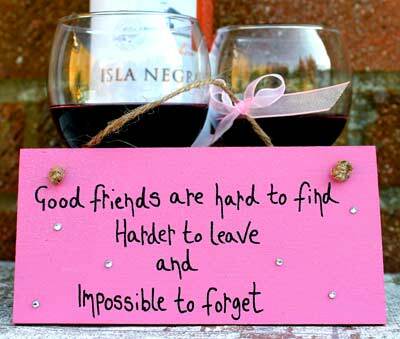 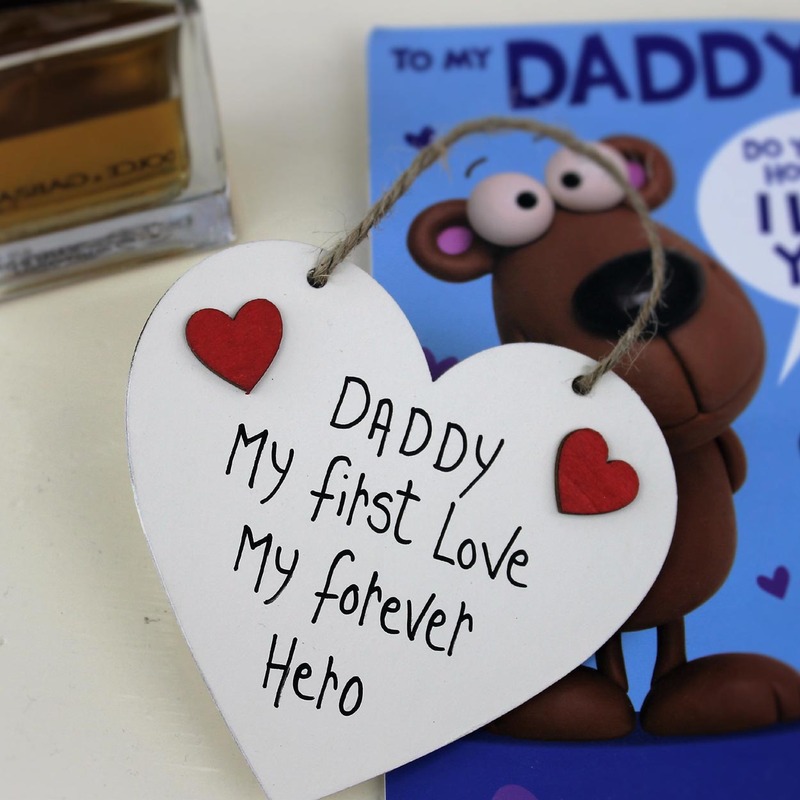 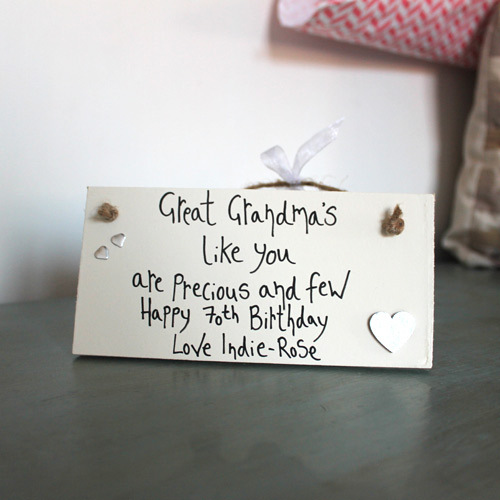 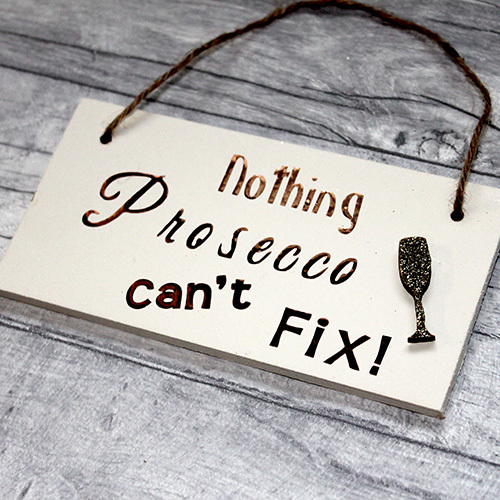 For birthday gifts for mum, dad, and other adults, choose from our personalised wooden plaque range with beautiful sayings and quirky birthday messages.